The American National Standards Institute/American Society of Safety Engineers (ANSI/ASSE) Z359.1 - American National Standard Safety Requirements for Personal Fall Arrest Systems, Subsystems and Components standard was first published in 1992. 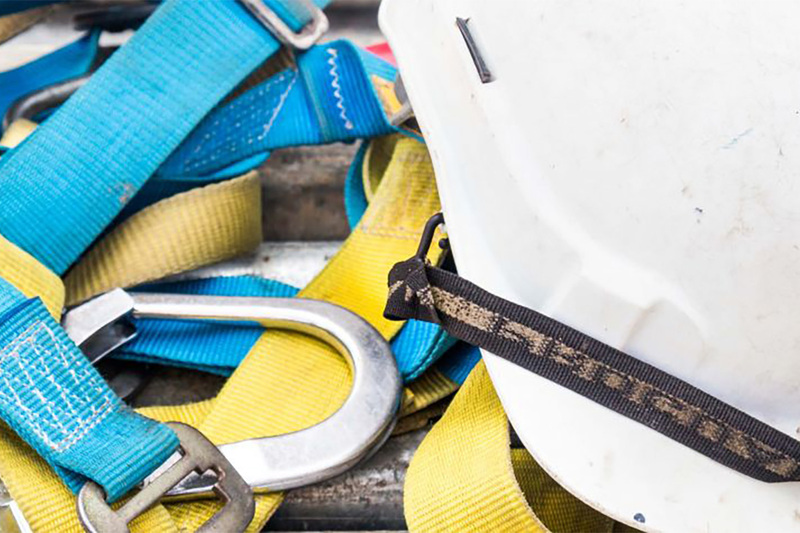 For the first time, a voluntary consensus standard provided guidance for the manufacture of fall protection equipment and offered users a way to gauge how well a device would work. 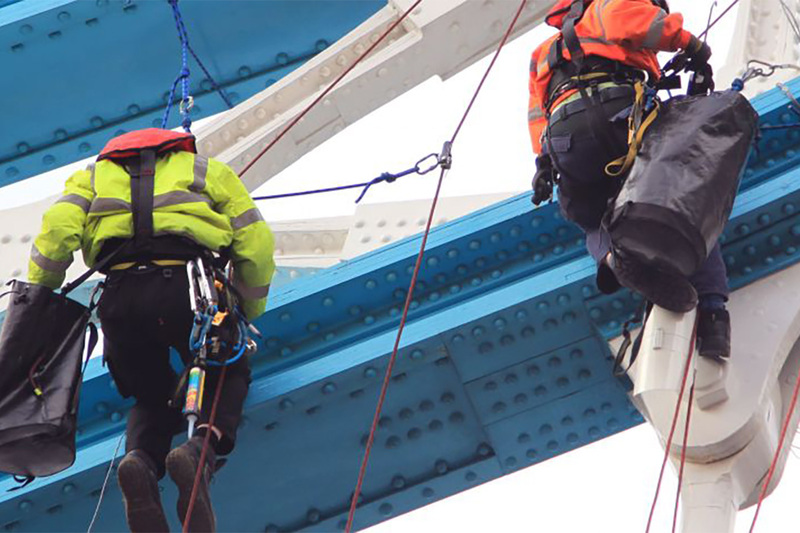 The standard also differentiated between positioning, restraint and fall arrest; and defined active and passive fall protection. Following ANSI guidelines, it was reaffirmed in 1999, expanded in 2007 and revised in 2016. Several new equipment/process-specific standards were developed within the Z359 series between 1997 and 2016. Some manufacturers chose not to follow these standards, but still claimed compliance with the most current version of Z359.1 (2007). At the time this was true because Z359.1-2007 did not specifically address the equipment/elements covered. The 2016 revision closed that loophole by referencing each of the existing standards in the Z359 series. ANSI/ASSE Z359.1-2016 - The Fall Protection Code received administrative approval on August 15, 2016, and became effective August 14, 2017. The primary intent of Z359.1-2016 is to provide a key to understanding and applying all of the various standards that make up the Z359 Fall Protection Standards System. It provides a single point of reference to define and validate compliance. With the publication of the 2016 revision, all of the requirements of the 2007 standard were superseded. The Fall Protection Standards System is a series of existing and planned fall protection-related standards. 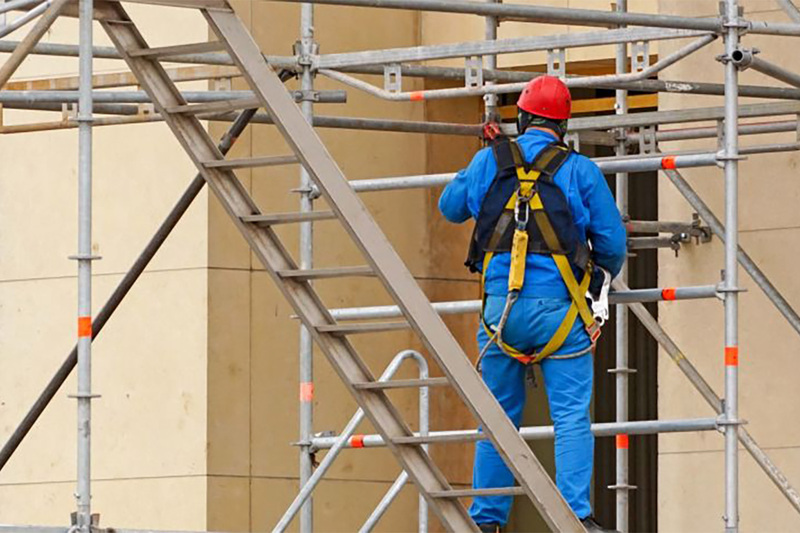 These standards are designed to educate workers concerning proper use of equipment and overall safe work strategies and systems to minimize the distances and consequences of falls from heights should they occur. The Z359 standards are constantly evolving and regularly revised. ANSI/ASSE Z359.1-2016 is the guiding umbrella standard and will be kept up to date as other Z359 standards are revised, developed and published. Products must meet the requirements of the current version of the applicable standard when purchased. Products in use when revisions or new standards become effective may continue to be used until they are removed from service. The ANSI/ASSE Z359 Fall Protection Standards System provides the requirements to help minimize serious injuries often caused by misuse, poor product selection, inadequate training or possibly damaged/worn fall protection equipment. This document provides a basic understanding of the standards and the key changes that have either been incorporated or are in development. It is intended to provide an overview of the standards only. It is not an exhaustive, all-inclusive, account of every change in all of the included or planned standards. Q. Does ANSI Z359 apply to the construction industry? A. Originally, ANSI/ASSE Z359 did not cover fall protection in construction activities. This changed in February 2015, when the Z359 committee voted that going forward its standards would cover equipment used in construction and demolition operations. Managed fall protection programs for construction and demolition operations are still under the ANSI A10.32- 2012 “Personal Fall Protection for Use in Construction and Demolition Operations” standard. Q. What are “active” fall protection systems? Q: Is it okay to attach a lanyard snap hook to the side d-rings of a harness when not in use? A. Connecting a lanyard to other areas of a harness in some cases could produce dangerous conditions. When connected to side d-rings the lanyard could drag on the ground, snag the webbing or cause a trip hazard. 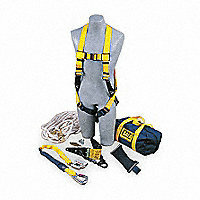 Generally, all harnesses should have pull-free lanyard rings on the chest strap as a convenient location to connect a lanyard that is not in use.